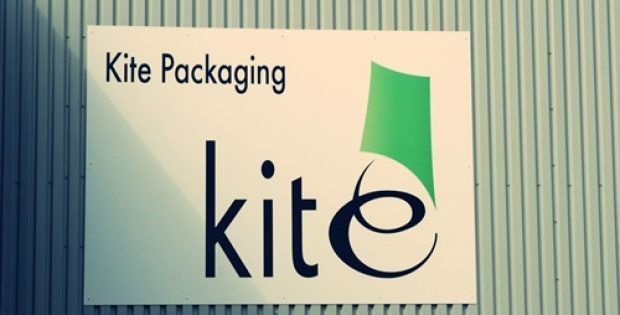 An online supplier of packaging materials, Kite Packaging Ltd., has recently introduced new products as the company continues to evolve and grow its e-commerce offerings. Apparently, the new top heat sealers from Kite Packaging present a novel solution for a wide range of customers that are looking to seal polythene and plastics. For organizations that are seeking to keep items dust-free, instore, in transit or storage, these sealing agents could allegedly cater to each of the above requirements. The company’s cost-effective heat sealing is designed in a way to handle polythene packaging’s low volume sealing, making these products ideal for smaller users. According to a report by Compelo, the company has also added to its portfolio a new footstool along with two seater covers, to allow for a broader range of polythene furniture bag protection. At the time of transit of heavier, larger stock, finding the right packing solution is a crucial part. Kite Packaging would ensure that the stock gets from location A to B in a similar condition as they left the warehouse. Subsequently, the Kite team have seemingly broadened their range of furniture bag, delivering all the necessary shielding from external dust or dirt. The packaging supplier based out of UK has brought a new attached lid container to the market as well, which is a robust, heavy duty plastic container that is suitable for a number of industries. Further from the report, these reusable solutions offer efficient and safe handling of goods in the warehouse and their stackable features are responsible for ensuring space optimization. Also, the company had rolled out a magnum sized air shock protection for its online portfolio last November. Kite stated that for firms that deliver champagne celebratory bottles or any other large sized spirit bottles, it is difficult to find the right quality suitable packaging for the job in hand. The larger air shock bottle packaging from Kite packaging claims to offer protection and better care for products across the transit period.